People - Voyage Kitchen People | Voyage! We believe that the greatest factor in the success of a business is the quality of its people. 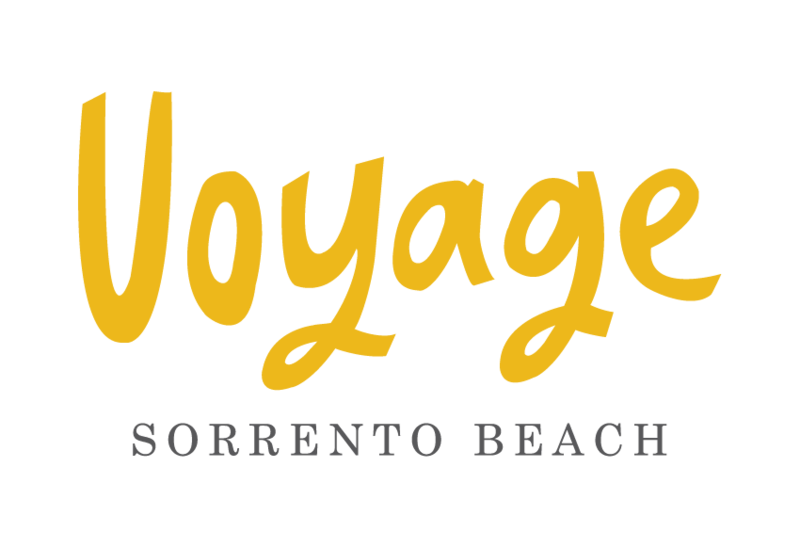 At Voyage Sorrento we work hard to attract, hire, and train an extraordinary staff that is notable for its friendliness, intelligence, work ethic, empathy, and self-awareness. And we know without a doubt, that achieving our goals is a team effort. So no matter where we are in the family, every contribution matters. That’s why we believe in dialogue, honesty and transparency every step of the way. Because we know that it’s our employees who make everything possible.  At Voyage Sorrento we believe in extending hospitality beyond the walls of our restaurant and into our community. Our business actively supports an array of charitable and community initiatives including ‘Solaris Care’, ‘Guide Dogs WA’, and ‘Animals Australia’ as well as countless schools and other important causes.